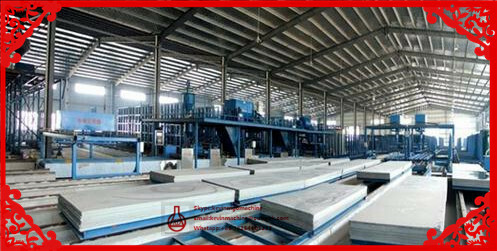 There is not any requirement about high temperature and high pressure during production processing. 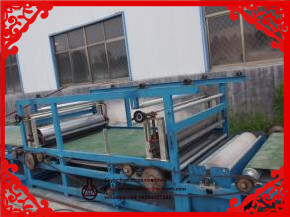 The board will be formed at one time after roller-extruding under the conditions of normal temperature and normal pressure. This is a green environmental-protection project, because that there is no waste water, waste materials and waste gas during its production processing. The finished board doesn't need high temperature drying, air-drying and watering, and under the normal temperature, they will dry well indoor. According to different production, our equipment has 6 models for large-scale, middle-scale and small-scale. Our all equipment can produce board with same quality and specification but different production. The board with the thickness of 2-60mm, the biggest width of 1, 300mm and unlimited length. So you can adjust the thickness of board at will. The standard specification of the board is 1.22mX2.44m. 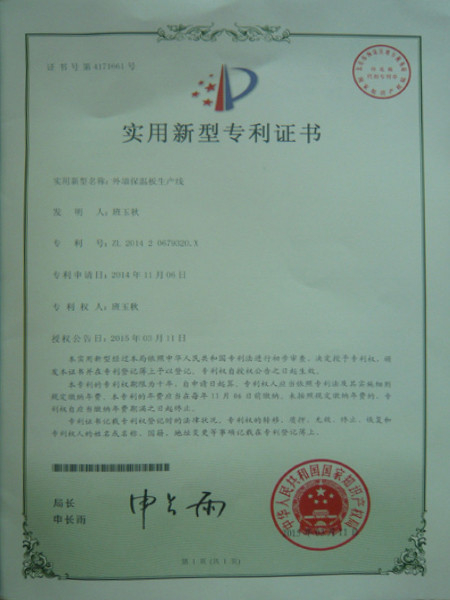 we sincerely hope to establish relationship with company both home and aboard to get a better future hand in hand. 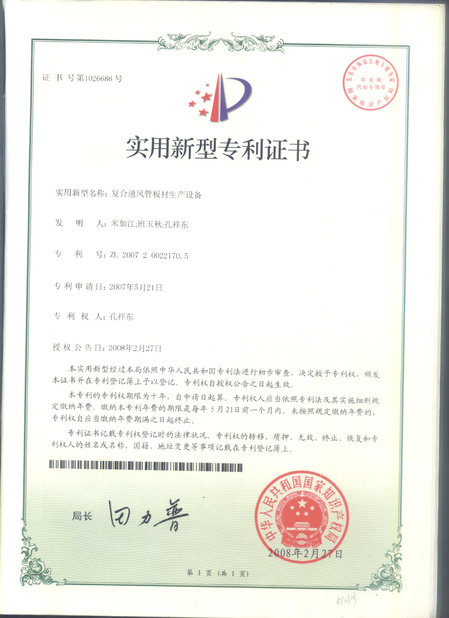 Our company produces the paper face plasterboard of saving energy and reducing consumption, and safety production, environmental protection, the reduction of labor intensity, improve automation, improve the yield, improve the overall quality of the product research and development and implementation, have made a great breakthrough, completely change the original ingredients forming and drying process, in the same output is the same, the original equipment can save investment is 50%, compared with a 50% saving electricity coal saving 30%, commissioning, 50% lower cost, and greatly improve the product quality. 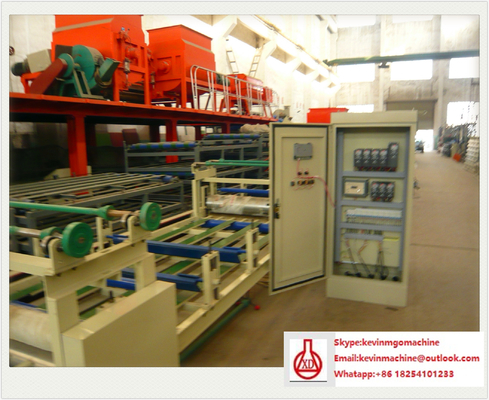 The company can design and manufacture with annual capacity of 2 million m2 to 20 million m2 production equipment.